Can a lone wolf make it big in personal branding? When it is about your personal brand, you do not always need to depend on other brands or even your team to take it forward and support it. Since you have created your brand on your own, you also have the capability to take it ahead and build it. However, there are certain aspects to be considered if you decide to walk alone. 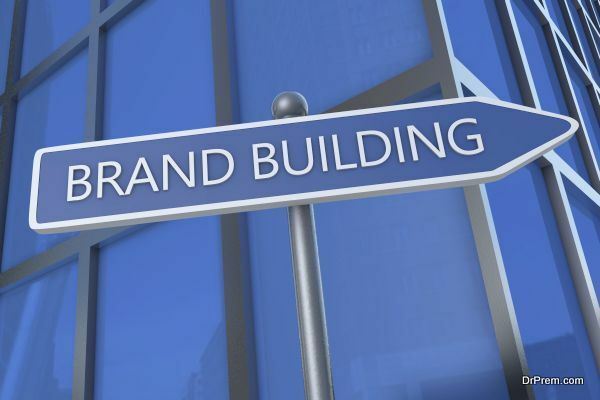 Check out how you can solely take your brand to newer heights and make it a success. © 2019 Personal Branding Guide and Consultancy Services by Dr Prem.